“Griffin ring - a symbol of Eternal life” is made to order. It will be cast and modeled specifically for you as soon as you place an order. The manufacturing process and our special attention ensure that you will own a unique piece of jewelry. When you make an ordering this ring, it will be entirely handmade specifically for you and your requirements. 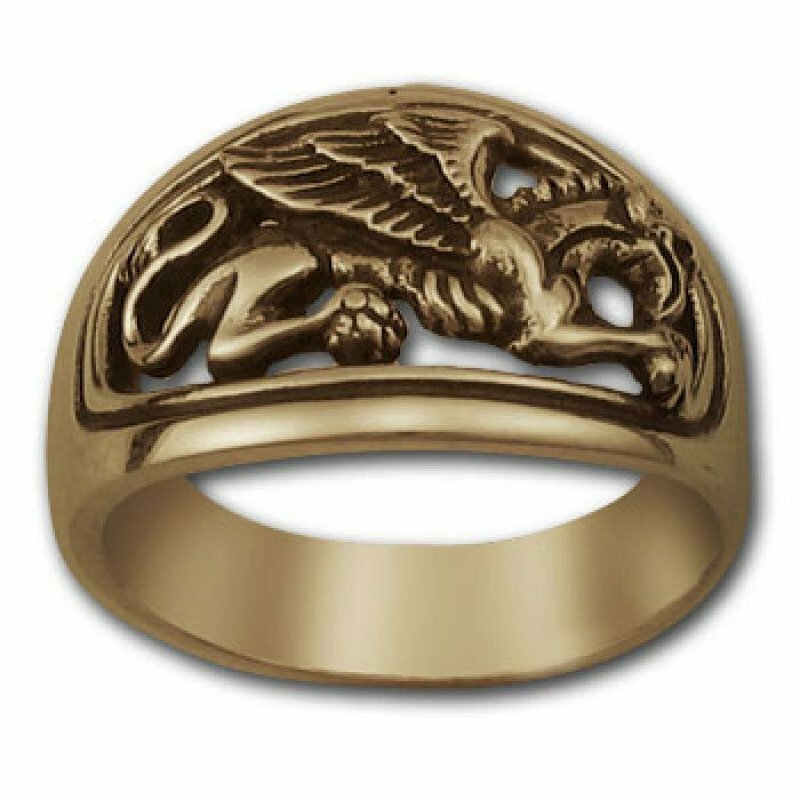 The ancient Griffin ring can be made of Sterling Silver 925, Gold-plated Sterling Silver or Oxidized Silver in any size. Also can be made of Solid Yellow, Rose or White Gold 10ct, 14ct and 18ct. Can be engraved inside with text - optional. About the ring`s shipping, crafting time, dimensions, weight and other features, look at the "DETAILS" tab below ↓. Since ancient times the Gryphon bears different symbols for different cultures. The Gryphon is portrayed in different places and had a different meaning for people who have depicted. The Griffin means Evil, good, benevolent, malevolent, guardian, criminal, Satan, Christ and much more. The oval shape symbolizes the age-old carriages and the Sun itself circle also symbolizes repetition and cycles of day and night. As a follower to the Nemesis, Griffon is a circle of vengeance, because everything returns to the beginning, even revenge. 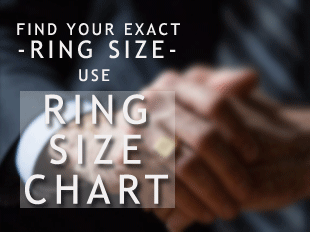 *Please write us an email to discuss every detail about your Personalized ring. Something we may have forgotten. **Sometimes the offered customizations are not possible. We will discuss each step of your custom ring crafting with you. During the crafting process, we will send you photos of the model, of the ring before sending it and each crafting step at all. One-year warranty certificate to recover the ring`s paint / enamel if you buy with such one. ***The current price is according to DETAIL`s tab information. If you want to add, remove or change weight, gemstones, elements or something else you should contact us to discuss your requirements and it`s exact price. Note! The color of the actual items may slightly different from the listing images due to the different computer screens. Thanks for your understanding. Express shipping DHL (1-4 business days, depends on destination). By default, all Gold Jewelry is shipped with DHL or equal post service WITH INCLUDED INSURANCE and it`s included in the price.